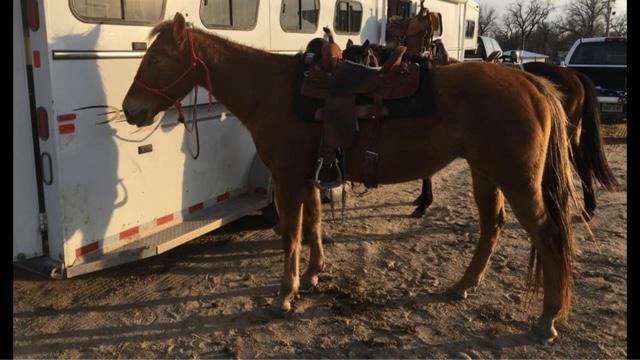 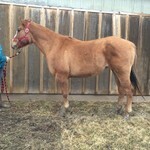 15 yr old grade mare. 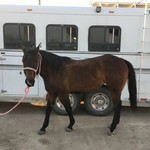 15 hands high, stands at the trailer and stands for the farrier good, my 13 yr old son used her in kwha and local barrel races. 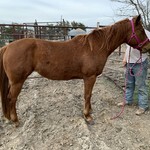 Very easy keeper no buck, bite or kick. 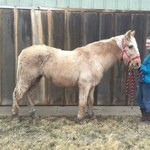 Would make a great experienced youth step up horse. 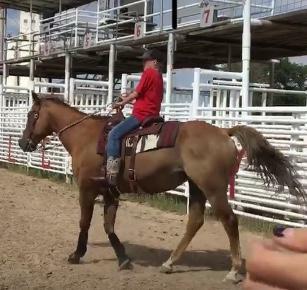 Video was her first ride since September and she rode off like she has been rode all winter.